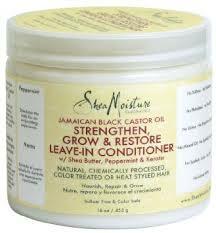 Nourishes, moisturizes and supports elasticity so that hair resists breakage when detangling. 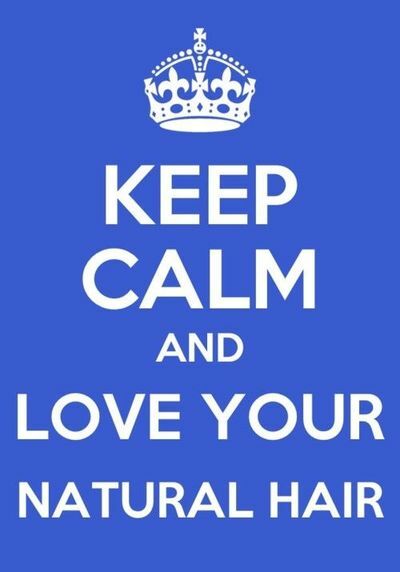 Improves the appearance of split ends. Characteristics: Smooth runny consistency with a pleasant smell. I think Shea moisture hit the jackpot when they made this leave in conditioner. It is absolutely amazing! This leave in conditioner is light weight so I initially thought that it would not be very moisturizing because light weight leave in conditioners only keep my hair moisturised for like one day.